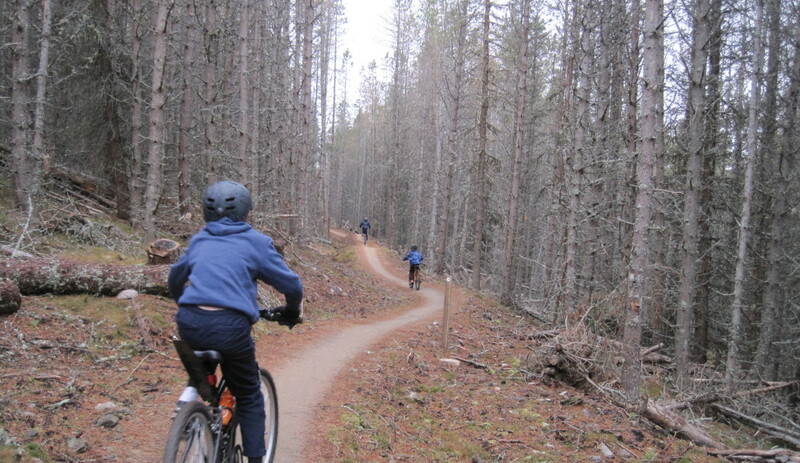 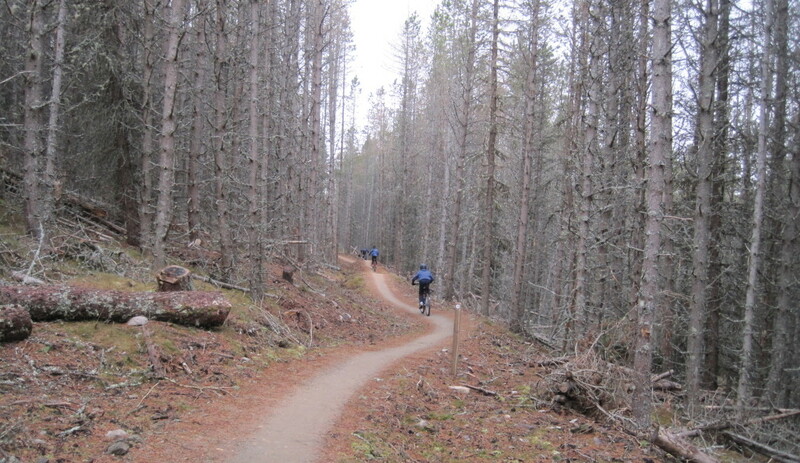 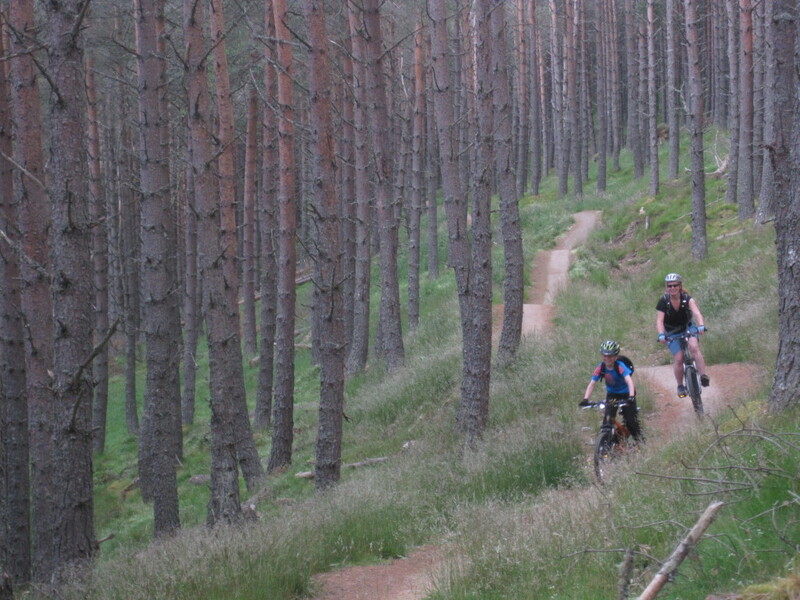 The Glenlivet Estate is known for its beautiful walking and biking trails. 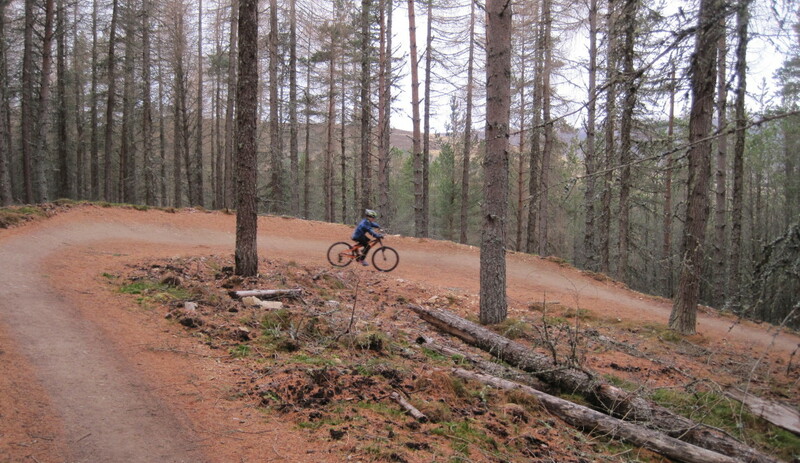 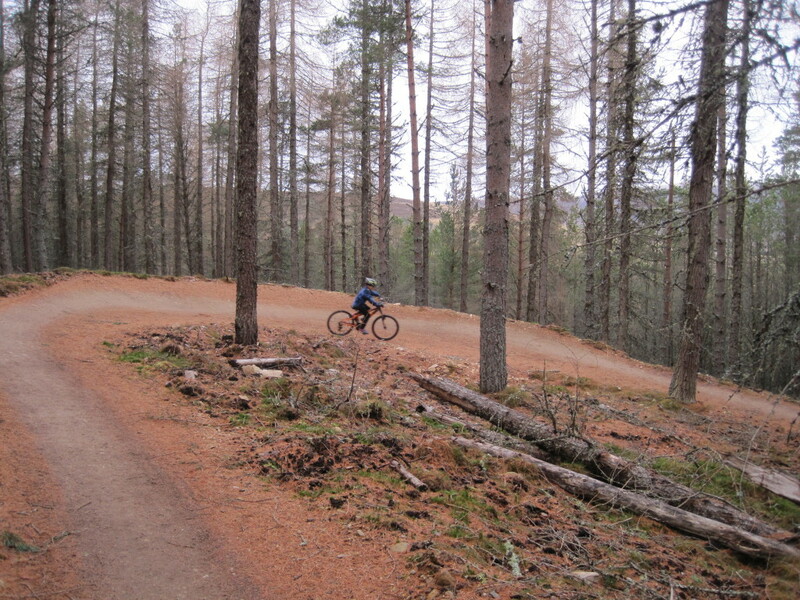 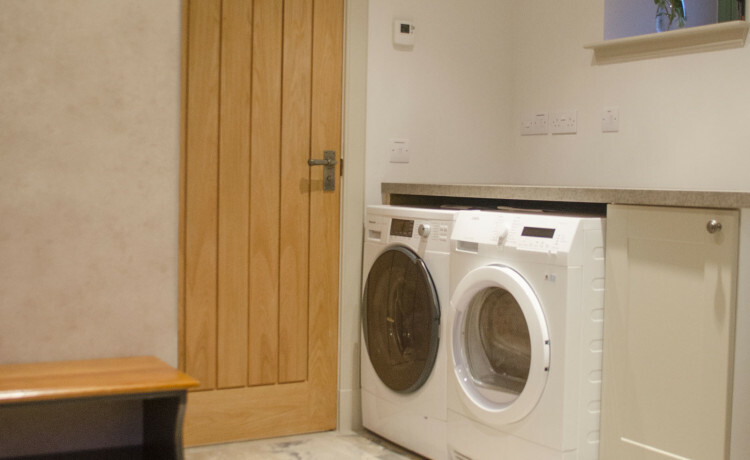 The Glenlivet Mountain Bike Trail Centre is about 20 mins from The Mill. 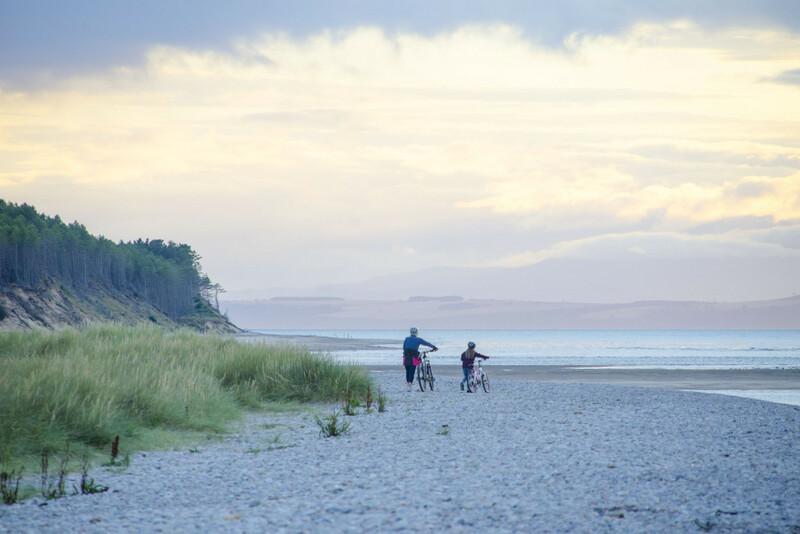 It has a great cafe that has lots of locally sourced foods. 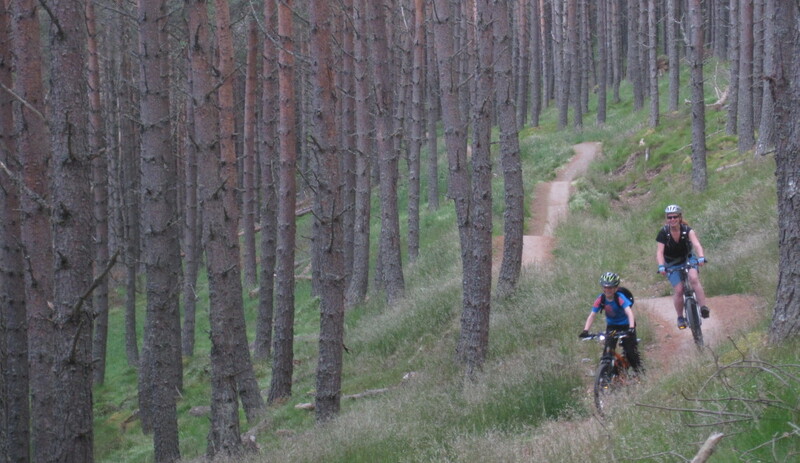 The Glenlivet Mountain Bike Trail was built just for mountain biking, and more and more people are coming to the Cairngorms National Park to enjoy this fun attraction! 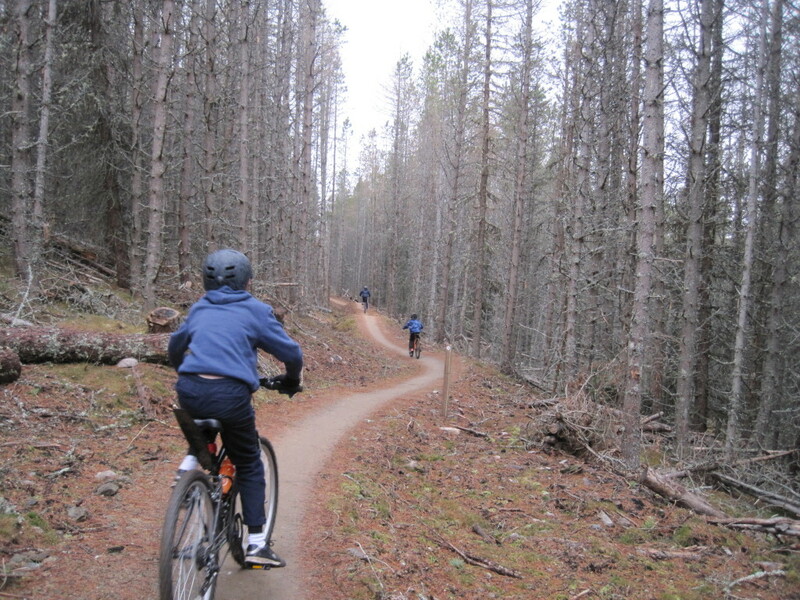 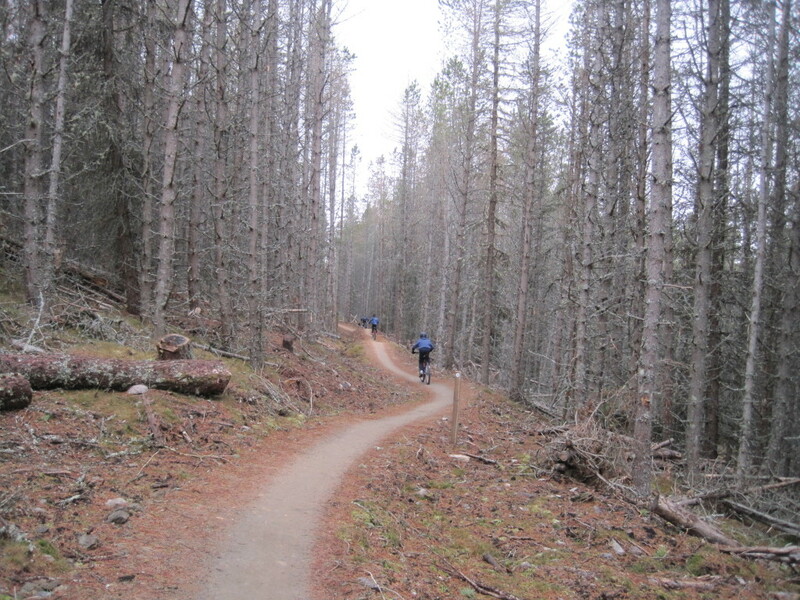 You can rent bikes if needed…don’t worry there are trails here for all abilities. 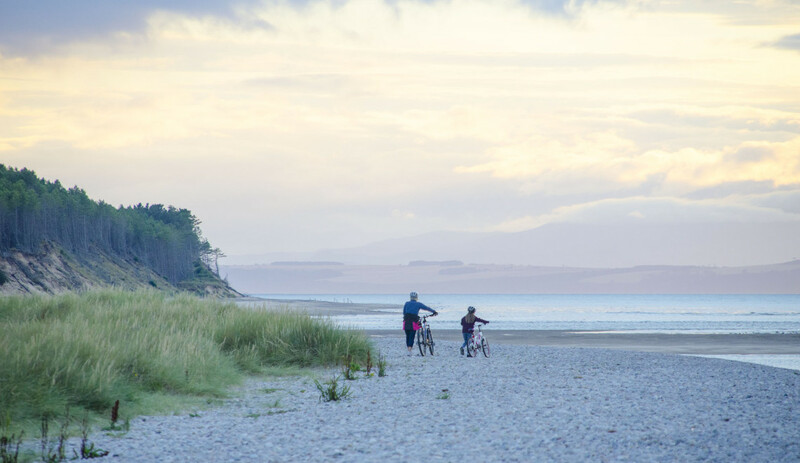 Learn more on the Glevlivet Estates Site.